Container deployments on public clouds such as AWS need added visibility and security for defense in depth. Traditional cloud firewalls and security features such as Security Groups can’t adequately protect constantly changing container traffic. 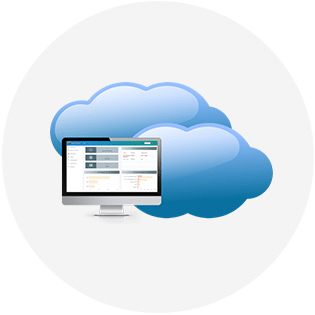 NeuVector provides a complete end-to-end security platform, from vulnerability management and admission controls to run-time protection. NeuVector instantly discovers all containers, learns application behavior, and automatically creates a security policy to protect them from violations, threats, and vulnerabilities. 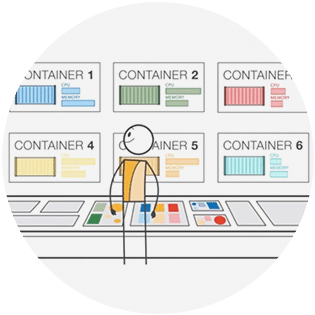 Use ECS or EKS to manage NeuVector and application containers. Ensure that each new host running application containers has a NeuVector security container. 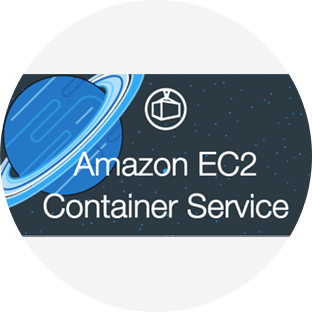 Manage Kubernetes-native deployments running on EC2. 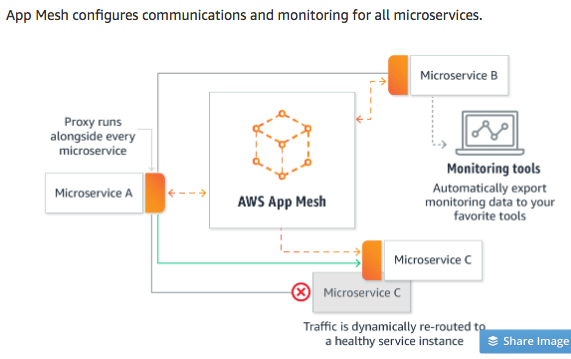 NeuVector integrates with service meshes such as AWS App Mesh and Istio to provide unique network visibility and protection, even for encrypted connections.